This wholesale clearance deal on Guess jeans includes couple of different jeans’ models of this brand, like Nicole, Starlet, Beverly etc. 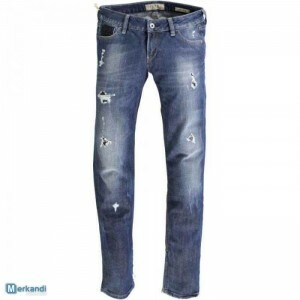 According to the offer, all of these wholesale jeans are available in couple of different, yet popular, sizes. The wholesaler will send a packing deal for this stock clearance deal, if You will contact him via email and ask about the manifest. Since there are 58 pairs of Guess wholesale jeans total for sale, the wholesaler wishes to sell these trousers to the one buyer, and is not interested in selling these wholesale clearance jeans in smaller lots. 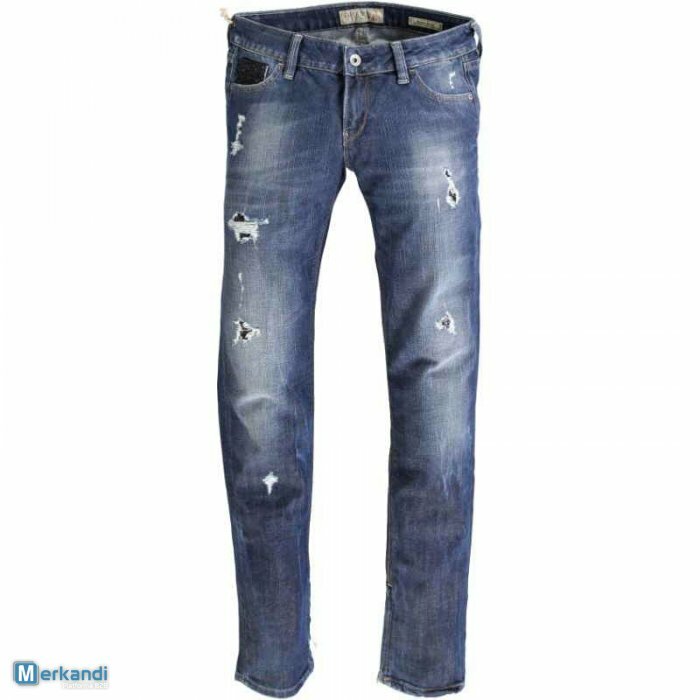 Hence, please contact him only when You are interested in purchasing the whole parcel of these jeans.